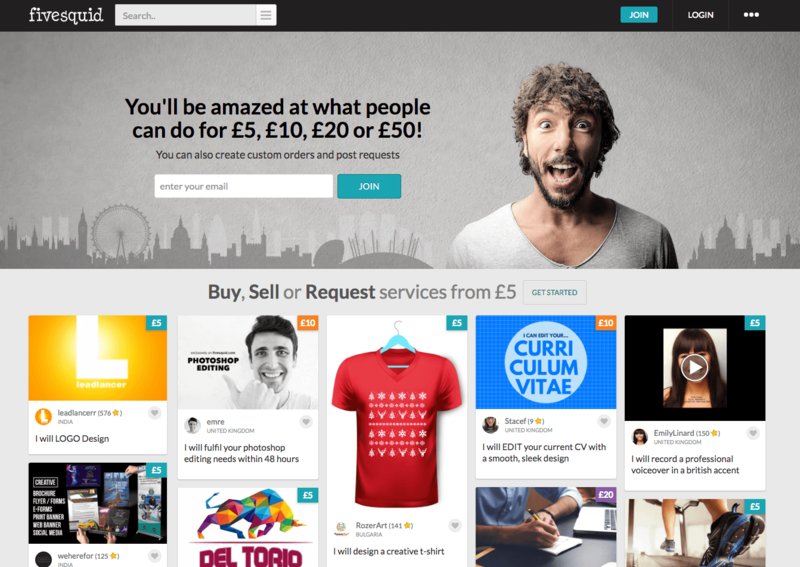 FiveSquid was founded in 2010 in the UK, and has built a large global community spanning over 100 countries. 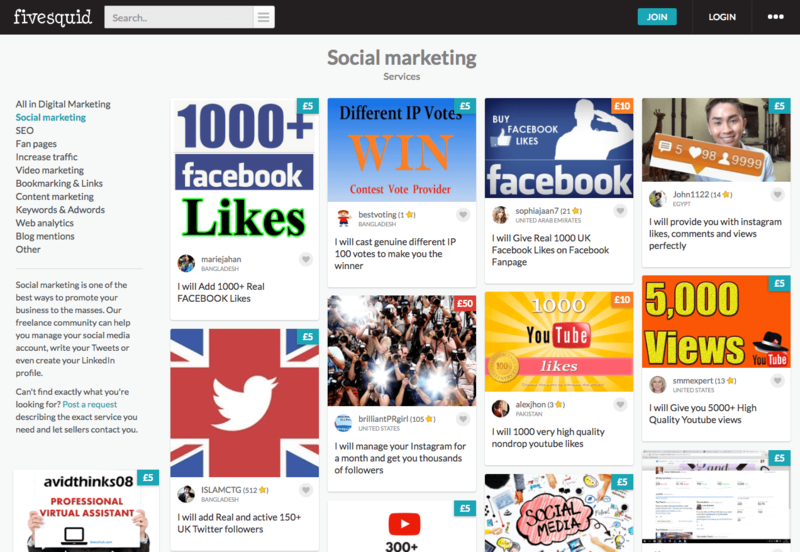 They provide a platform that offers a diverse set of services, which also includes social media promotion. They are most known for allowing people to sell their services on their platform. Their website doesn’t offer an intuitive display and fails to properly describe the nature of their services, which can confuse some users. The ordering process is not that easy because the website requires users to create an account in order to become eligible to order. They don’t allow order customization. They accept payments through PayPal and Stripe. 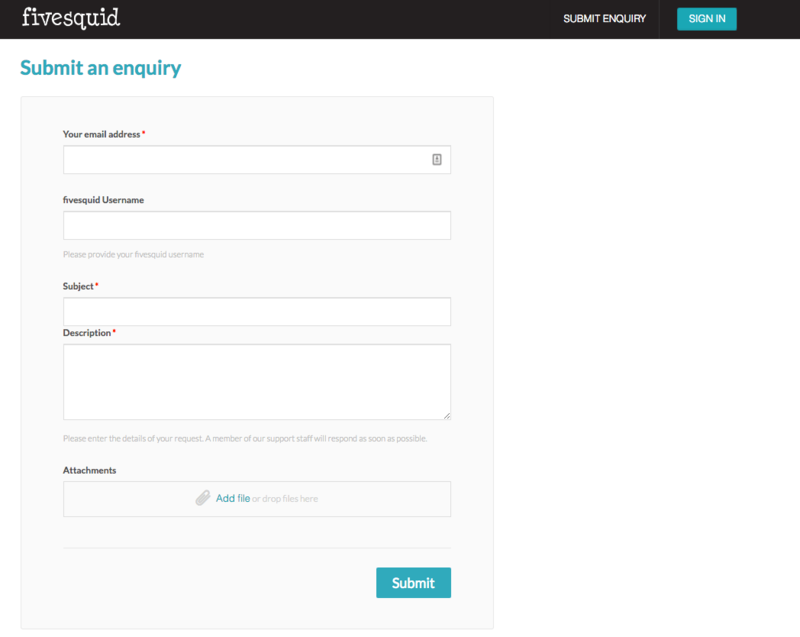 Their customer support is limited and can only be reached on their contact page form via email. The company doesn’t have a traditional refund policy and claims that they won’t offer refunds for canceled orders. They state that they will offer refunds in the form of credits, which you can use to make another purchase on their website. They don’t offer a retention warranty or a satisfaction policy. Note that all prices are in UK pounds. 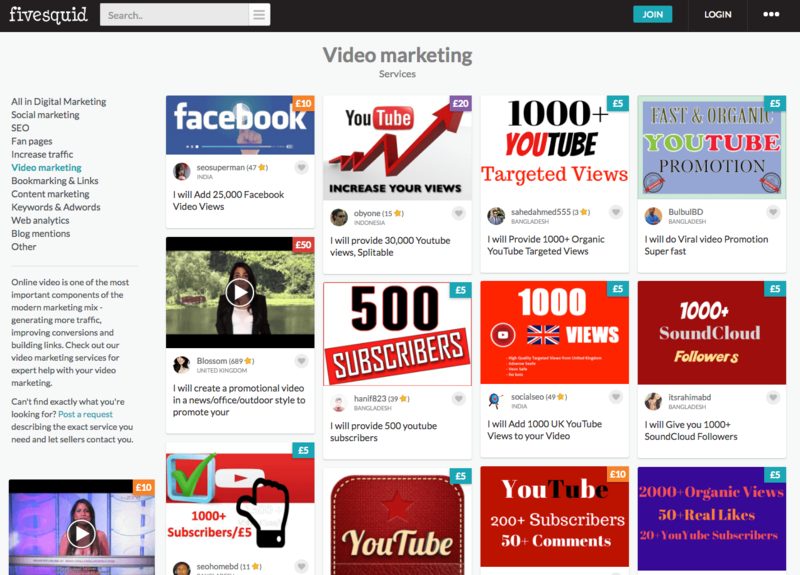 FiveSquid is not your ordinary social media marketing provider. They are more like hosts than providers of social media services. Given that they are in control on which services to promote on their website, we liked the fact that they try to highlight quality services such as organic, high-retention, no-drop, and country-targeted YouTube views. In addition, we think that they could do a better job to provide a better refund policy and add a retention warranty. All in all, FiveSquid is a real hit or miss provider given that you can’t be 100% sure what you’re getting as it changes from provider to provider. What did you think of FiveSquid? Did you like their services? Tell us what you think by writing a review below.